The Super Bowl is almost here and you’ve graciously volunteered to host the party. Nerves got you feeling deflated? (We’re looking at you, Tom Brady). Don’t fret! From novice party-planners to expert entertainers, everyone can use a few tips to help amp up their game day hosting skills. 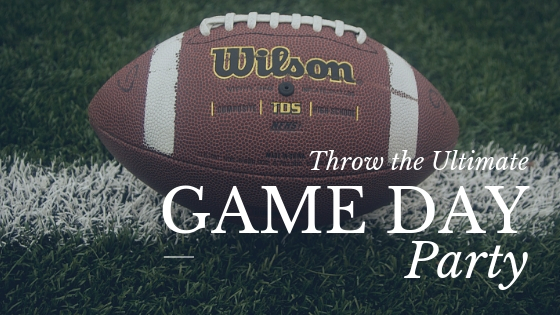 Follow these few tips and you’ll be sure to throw a touchdown – party that is! If there’s one thing we all know, it’s that food is one of the keys to throwing a great party. But one common misconception is that the host should provide all the food necessary for their guests. It’s ok to ask friends and family to contribute some of their favorite game day snacks. 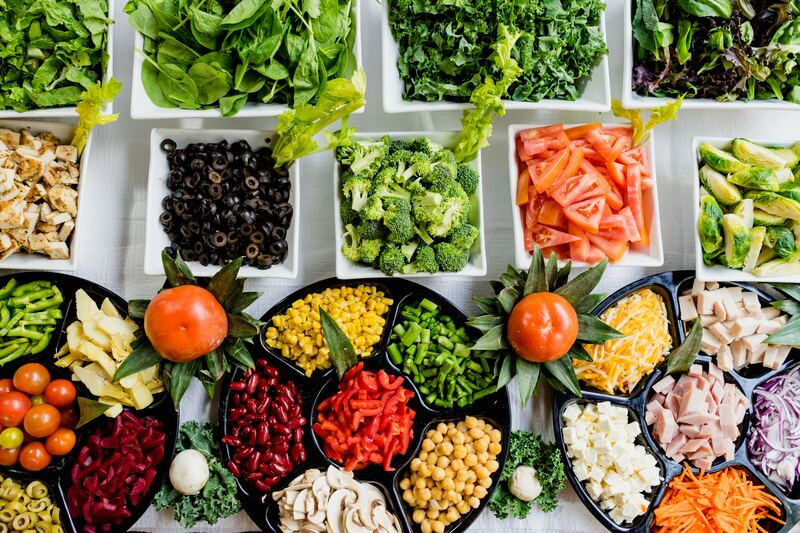 Not only will you have a variety of yummy food, but it also gives your guests the opportunity to show off their homemade goodies and take some stress off you for the day. Need some ideas for food? Check out BuzzFeed's crowd-pleasing game day food ideas! You’re all gathering to watch the Big Game! Of course, everyone wants a spot in front of the television. 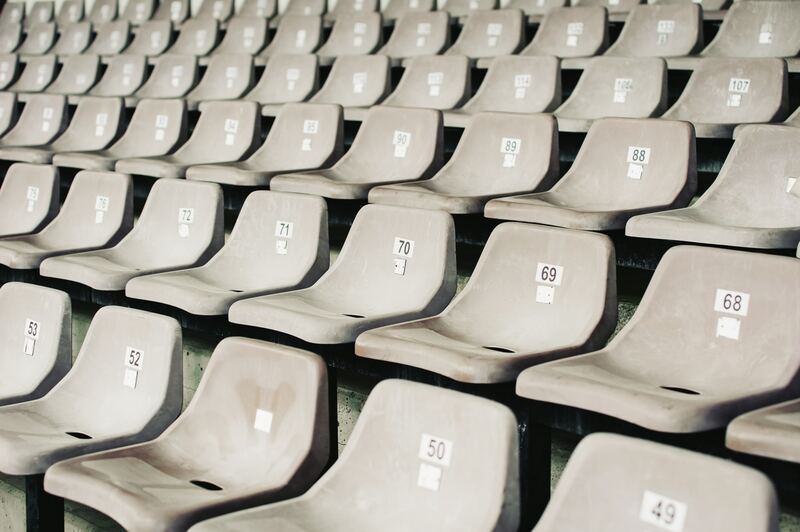 Create a space where everyone can sit together and where every seat is a good seat. Move tables if you have to, add chairs for additional seating or you can even add comfy cushions for “floor seats”. If necessary, have the game on in multiple rooms so guests can find another spot to go if one room is not enough. The football game isn’t the only source of entertainment you can have that day. There are plenty of games you can have that involve everyone, including those who aren’t as into the game. Create a block pool for guests to take part in. Make up a guessing game in which everyone has to guess certain aspects of the game such as the first commercial of the game, the final score and the MVP. And if there are kids present have them pin the football on the player (find printable ones online or make your own)! These are just a few fun ideas to help keep guests entertained throughout. Remember, the most important thing is to relax and enjoy time well spent with your loved ones! 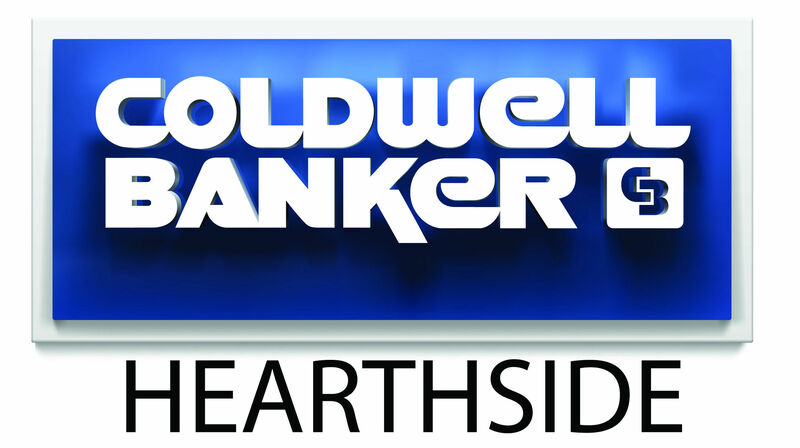 To see more Hearthside Happenings with the latest news, community updates and other tips and tricks, please click here.